We offer very competitive pricing with the very best warranty in the business with all our carpet installation services. Scott Wilson, owner and operator of Connah Cleaning Services, has been professionally installing carpet for 23 years. We take great pride in our work. Your complete satisfaction is our highest concern!! We also install used carpet. If your carpet has unsightly ripples or bubbles, then it may be time for a carpet streching. With all our ottawa carpet streching, a 5 year workmanship warranty is also included. We offer great discount pricing on carpet because we buy in volume so we can pass the savings on to you (only when we do the installation). We only deal with selected suppliers so we know you're getting the best value for your money. 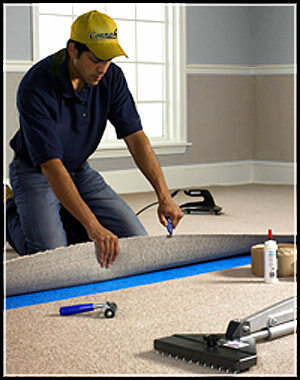 And, with every carpet installment, we offer free removal of old carpet and debri. We also offer carpet stretching and repair, 100% guaranteed. Please note: All on-site estimates are free unless out of Ottawa; then a travel charge may apply. We carry a selection of carpet samples to help you choose the right carpet. 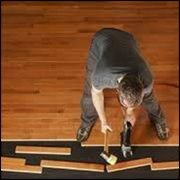 We offer a 5 year workmanship guarantee on our carpet installation, the best guarantee in the business. 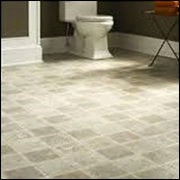 We specialize in all types of flooring: Ceramic, Vinyl, Hardwood, etc. 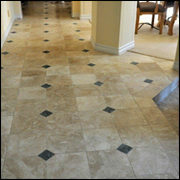 We are one of Ottawa's flooring specialists. We will work side by side with you to make sure every step of the way is a positive experience for you. From the estimate to the installation, we are there every step of the way. Please call or email and we will set up a free on-site estimate.